SANTA FE – The New Mexico Department of Health announced continued progress in addressing prescription drug overdose in New Mexico with its latest state quarterly prescribing report showing improved prescribing practices for opioids Oct. 11. Opioid prescriptions dropped nearly 12 percent compared to the second quarter of last year. This reduction in prescribing comes after Gov. 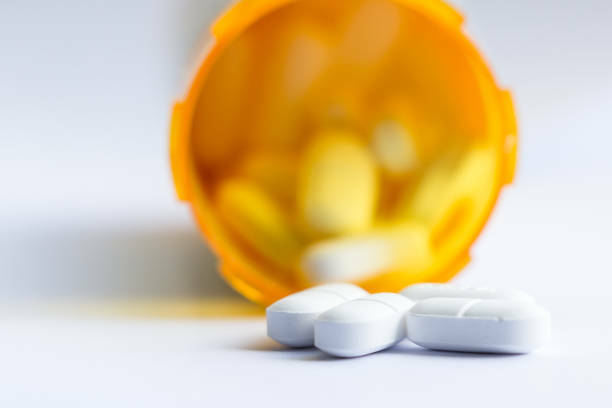 Susana Martinez enacted legislation making it mandatory for healthcare providers to check a patient’s prescription history in the state’s Prescription Monitoring Program database when prescribing opioids. Patients receiving high dose opioid prescriptions decreased by 17 percent over the past year. Patients with prescriptions for both opioids and benzodiazepines decreased by 19 percent. Mixing opioids with other medications like benzodiazepine tranquilizers such as Xanax or Valium increase a patient’s risk of overdose. Patients receiving controlled substance prescriptions from four or more practitioners or filling them at four or more pharmacies decreasing by 28 percent. The use of opioids and benzodiazepines is a major risk factor for overdose and often a starting point for illicit drug use, long-term use, and addiction. Declines in these measures reflect progress in addressing the issue of drug overdose in New Mexico. NMDOH recently reported a 4 percent decline in death rates due to overdose of commonly prescribed opioids such as oxycodone in 2017 compared to 2016. 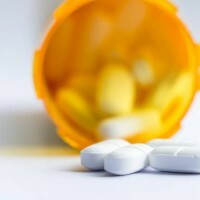 In July, Martinez and the NMDOH announced the launch of There Is Another Way, a statewide campaign educating both patients and caregivers about safer pain management options and alternative pain management strategies. In addition, the New Mexico Human Services Department uses A Dose of Reality social media campaign. The campaign is a series of smaller campaigns focused on spreading awareness of opioid abuse prevention, of the various statistics related to Opioid Use Disorder, the path of treatment and recovery, and to encourage opioid users and friends or family to keep naloxone on-hand in order to potentially save a life. Since 2013, the state has distributed over 70,000 nalaxone kits statewide. HSD reports 385 overdose reversals due to administration of naloxone from the first quarter 2017 to the first quarter of 2018. For information on opioid prescribing and the use of the PMP, access the full quarterly prescribing measures report at: www.nmhealth.org/data/view/substance/2168/.